Positive psychology is the scientific study of what makes people happy. This course on the subject was given at Harvard by Tal Ben Shahar, and was one of the most popular classes there for a while. Tal Ben-Shahar, born 1970, is an American and Israeli teacher and writer in the areas of positive psychology and leadership. 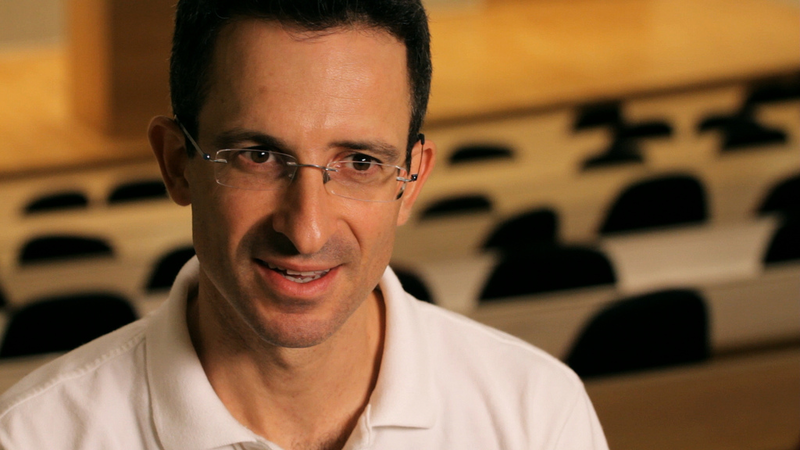 Ben-Shahar received his PhD in Organizational Behavior from Harvard University.